Great News! A new GamerPotion theme is now available from the WordPress theme directory called NewBasic. 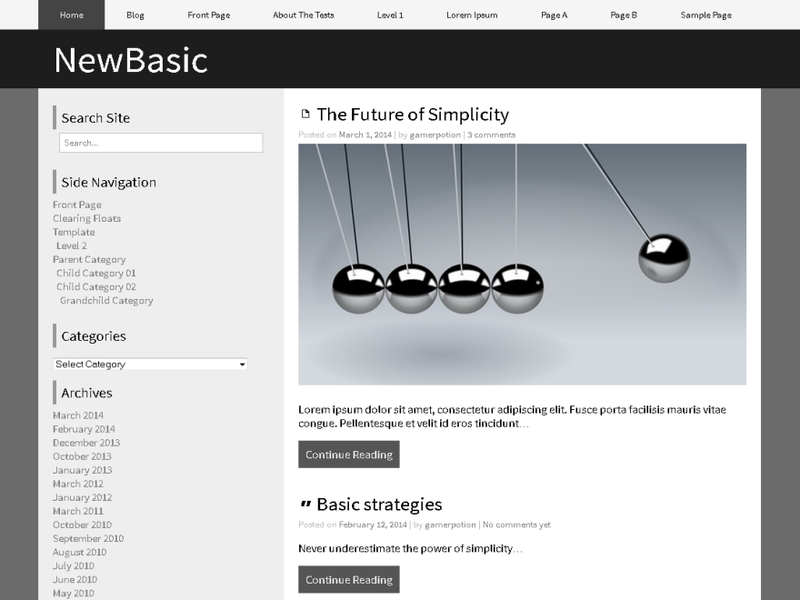 This theme was created with sophistication in mind and lots of little neat features have been added to it.